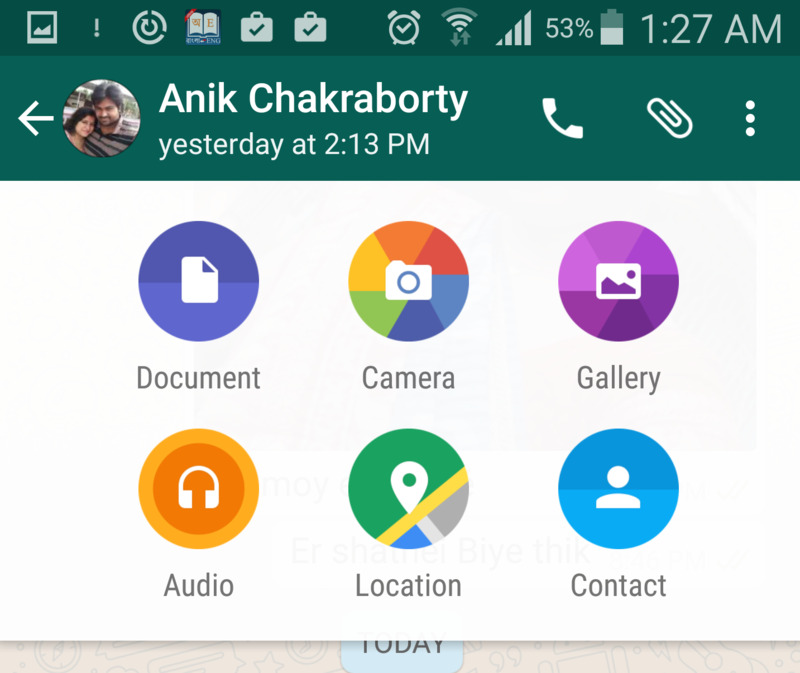 WhatsApp has added a new feature that will impress you a lot! 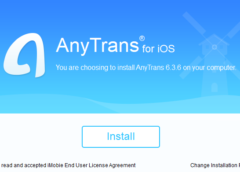 It now enables Android and iOS users to attach documents and send them to your acquaintances by the same method of photo and video sending. The strange thing about this feature is that WhatsApp has not yet made any official announcement but users have started receiving the Update and can even attach documents. Right now, the new feature allows users to send PDF files only. Other document formats like .doc or .txt file attachments are not yet supported. If you are using Android phone, then just like the way you attach photos and videos, click on the Paper Clip. You will find the Documents option. When you tap on Documents, it will open all the PDF documents on your smartphone. If you are using an iPhone, then tap on the arrow icon, click on “Share Document” from the menu that appears. Even though the feature is now only restricted to PDF files, but you can attach documents from cloud storage services including Google Drive, Dropbox, iCloud Drive. User need to update the app, not only to send documents but also to receive. If the recipient app is not updated, then even if the sender app is updated to its latest version, the recipient will not be able to get the file.